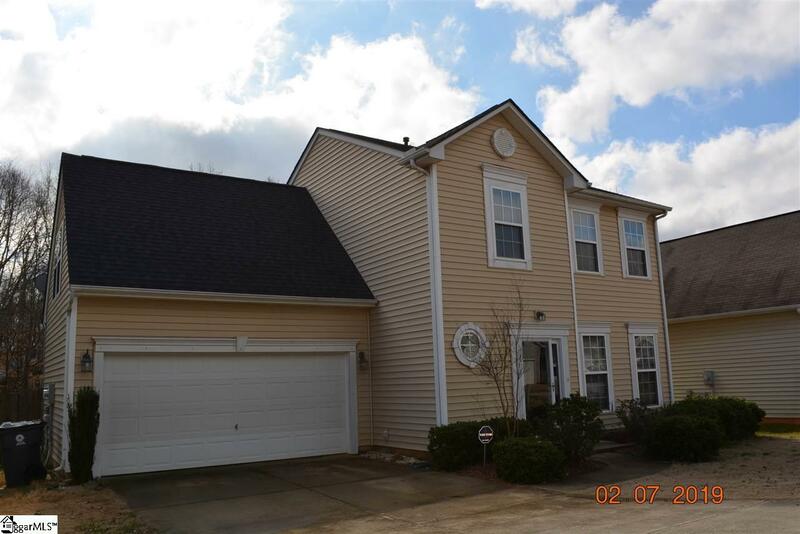 Fantastic opportunity to own a lovely, charming 4 bedroom home in the desirable Timber Walk neighborhood in Simpsonville! Don't miss this opportunity! Functional, open floor plan! 2 car garage! 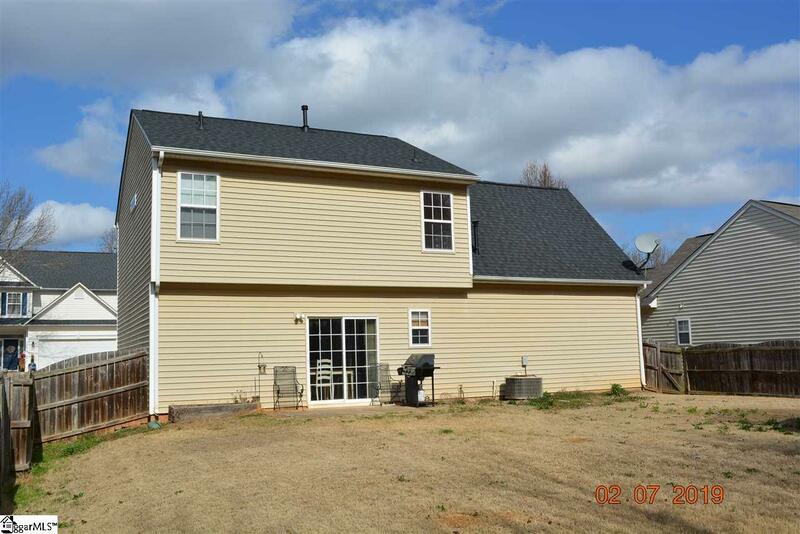 Large, fenced yard, with mature privacy trees along the back fence! Spacious master bedroom features a full bathroom and a walk-in closet! The fourth bedroom functions beautifully as a bonus room, if desired. Timber Walk features a beautiful common area that looks and feels like a "central park" to the community! 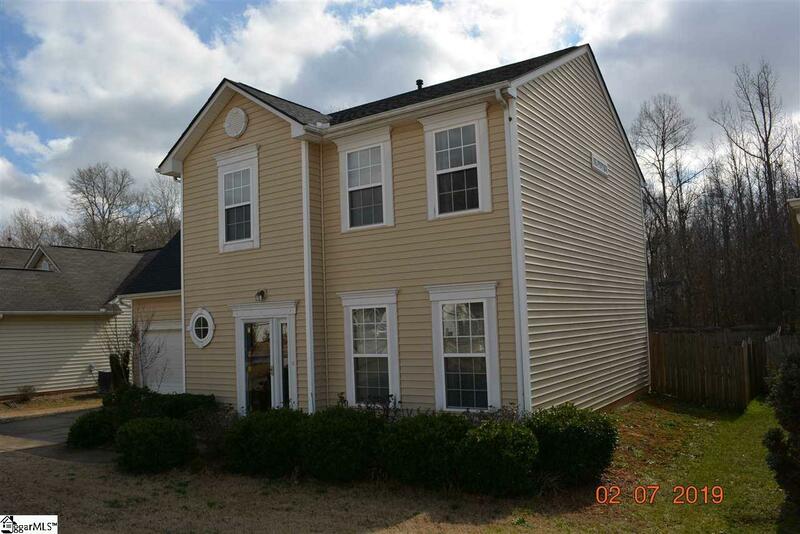 Timber Walk enjoys a rather peaceful location in Simpsonville, yet it is centrally located and only minutes to downtown Simpsonville, HWY 14, 385 FWY access, Woodruff Rd, Fairview Rd and the Five Forks areas. 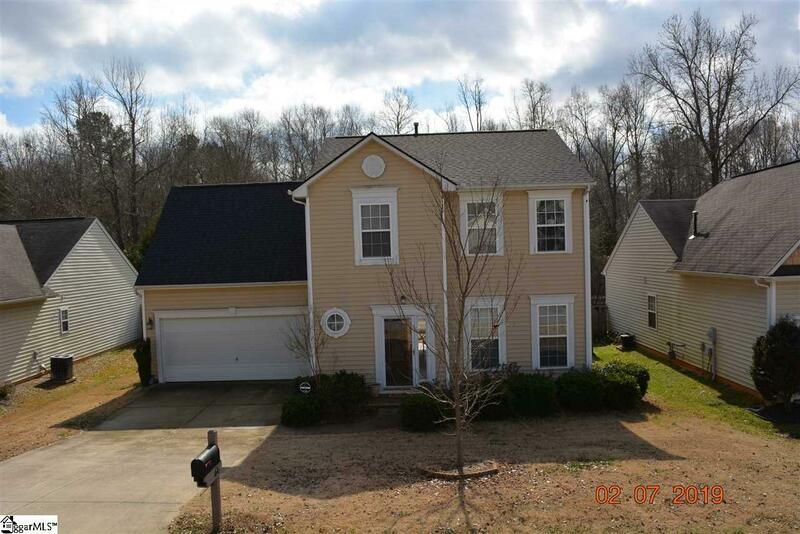 Fantastic neighborhood, fantastic location, great schools and a great home at a great price! Don't wait! Come see this lovely home today! Welcome home! Listing provided courtesy of Kirk Westervelt of Van West Enterprises, Llc. © 2019 Greater Greenville Association of Realtors Multiple Listing Service. All rights reserved. IDX information is provided exclusively for consumers' personal, non-commercial use and may not be used for any purpose other than to identify prospective properties consumers may be interested in purchasing. Information is deemed reliable but is not guaranteed accurate by the MLS or J. Michael Manley Team. Data last updated 2019-04-19T20:01:07.757.